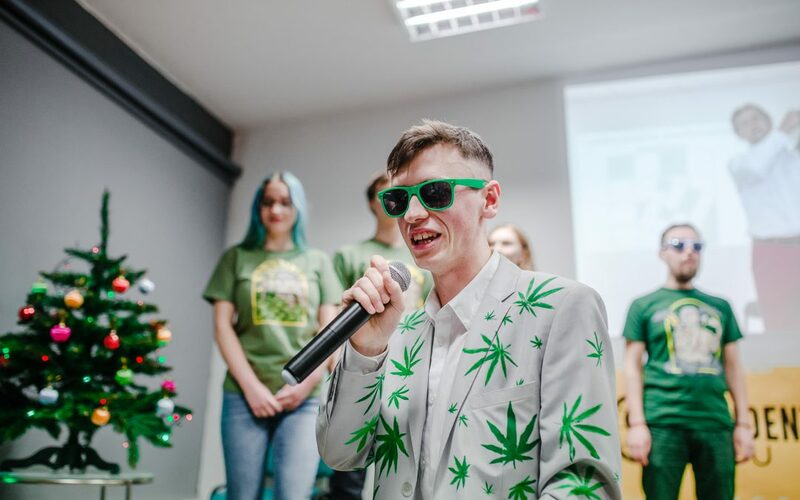 Around 75 people attended Gods & Cannabis event in Minsk on 16 December 2018 organised by Legalize Belarus and Students For Liberty Belarus. Piotr Markiełaŭ spoke about Legalize Belarus, better drug policies and the aim of Gods & Cannabis collection. Jarasłaŭ Ramančuk gave a lecture entitled: “Expanding the freedom of choice for producers and consumers as a part of Belarus’s GDP growth strategy. 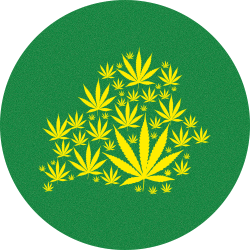 Case: cannabis”. The lecture is recorded. After Q&A session T-shirts were presented on a Gods & Cannabis T-shirts fashion show. 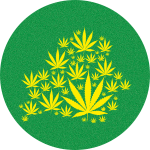 Participants enjoyed hemp product tasting and social at the end of the event. Previously, Naša Niva and The Village reported about the collection. Around 10 venues rejected to rent space for this event. We experienced two cancellations prior to the event: Al Centro and Imaguru cancelled booking arrangements. This event is supported by Students For Liberty.